Oriflame products satisfy all your wishes for make-up. From professional looks to sweeping looks to evening out, Oriflame make-up lets you set your style. With a variety of effects, myriad colors and endless styles – these are just some of the reasons why The ONE is the makeup range for all women! 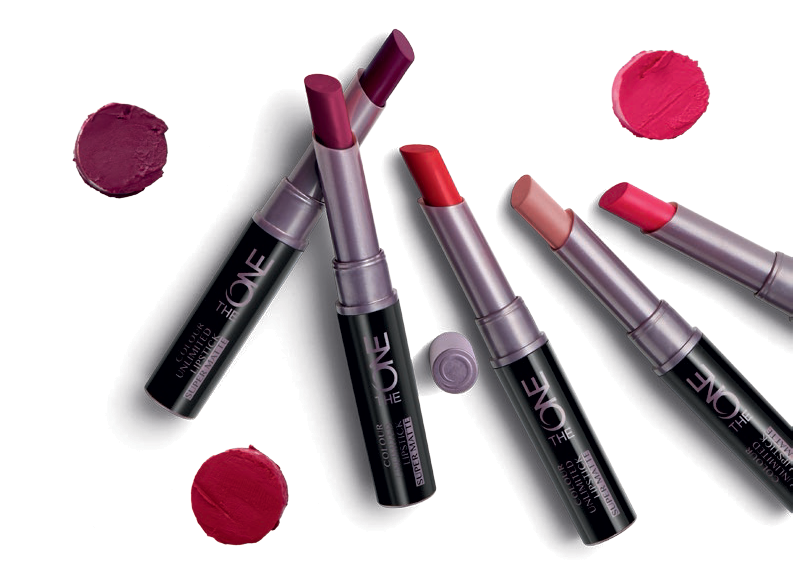 Oriflame presents the most matte ONE lipstick ever! 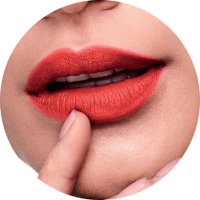 This dazzling and elegant lipstick allows precise application and provides an ultramate finish that lasts up to 11 hours (consumer test) while LipSoft Moisture Plus keeps lips soft and comfortable. 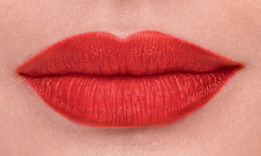 Lips with two colors are in vogue! Dazzling with a matte finish, these lipsticks offer you an excellent opportunity to showcase your creative vein. Keep the look subtle or bet in a more intense contrast – it’s your choice. Long lasting and high coverage, this ultramate lipstick lasts up to 11 hours. LipSoft Moisture Plus Technology moisturizes and softens lips for a superbly comfortable feel. Consumer Testing. 1.7 g.